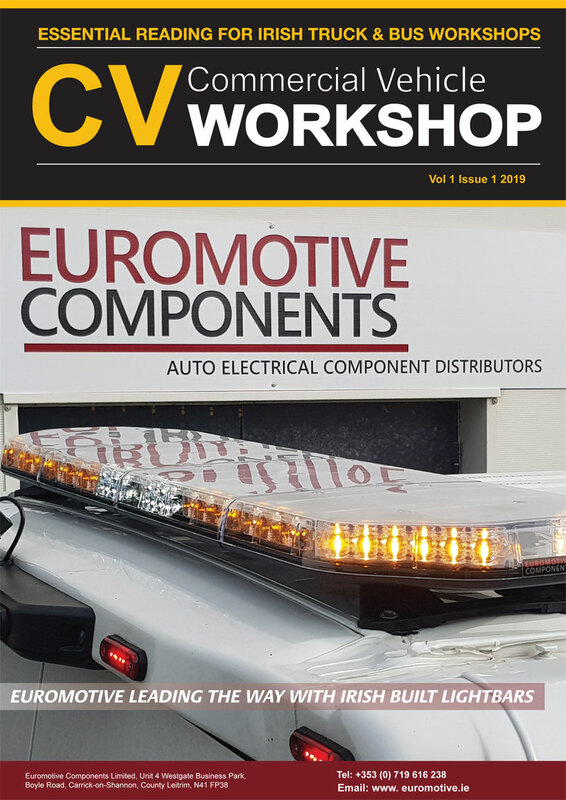 Rotating electric specialists, Rolling Components has become the latest member to sign up to the Independent Automotive Aftermarket Federation (IAAF), as membership numbers continue to grow month on month. 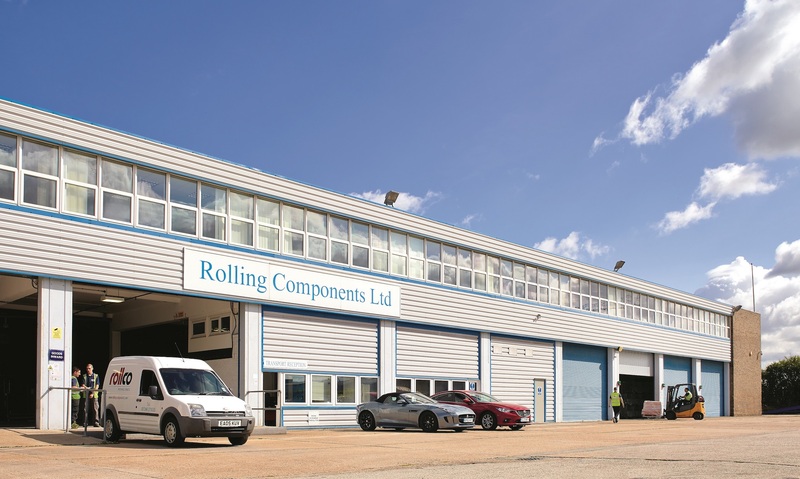 Established in 1979, the Basildon-based supplier is one of the largest distributors of brand-new surcharge-free automotive parts including alternators, starter motors, brake calipers, steering pumps, air flow meters, EGR valves, ignition coils and other components. Now employing 25 people, the ISO 9001-approved business is one of the fastest growing companies in the UK, supplying parts nationwide and covering an extensive range of passenger car and light commercial vehicle applications, as well as agricultural references, all manufactured to OE quality standards. Rolling Components are set to benefit from an array of IAAF services as a member, as well as be given access to various networking opportunities and informative events that are held throughout the year.